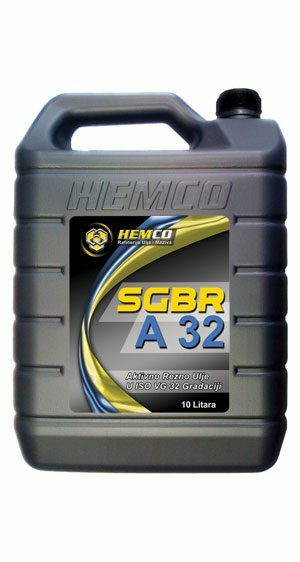 SGBR A multi-purpose oils are the active type of oil. Used for processing easy to difficult farming metals – steel and cast iron, under conditions of moderate and high cutting resistance and high operating temperatures. Quality SGBR A oil is reflected in the excellent appearance of treated surfaces and a long lifespan of tools for processing. Typical application areas of SGBR A oils are in operations of tapping, broaching and deep vertical drilling.